"Announcing a Brand New,High-Quality Done-For-You Private Label Rights Package You Can Rebrand As Your Own"
A completely new done-for-you product ready to resell! Rebrand, edit and put your name as the author…it’s your choice! 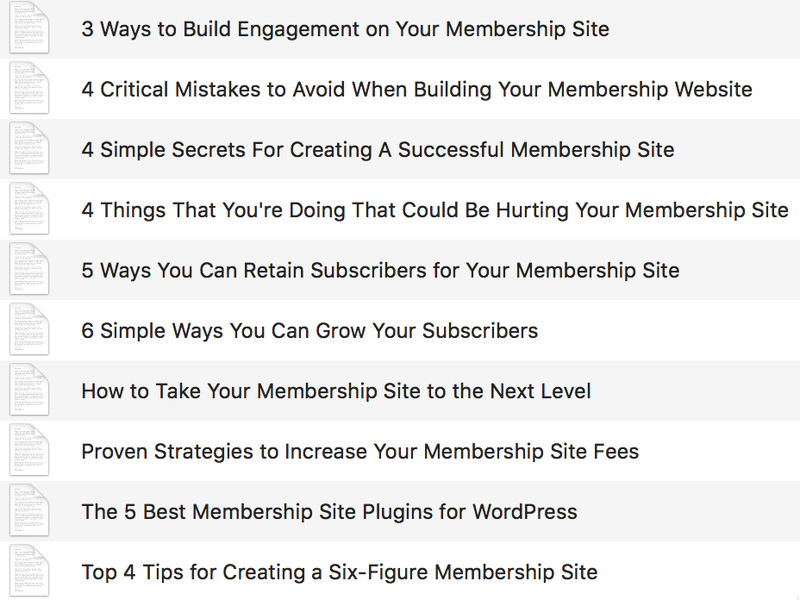 Add to your membership site, split the content, use as blog content + more! Building an online business is no easy task. The responsibilities of a business owner is countless. When it comes to building your online business, creating courses and products takes time. If you want to provide information to your customers, readers and subscribers, a great way is to utilize PLR products. Yes! A product that caters to fixing a painful problem in the format of a training course, ebook and other downloadable products that's convenient for anyone in the world to access digitally. No doubt, it sure does take a lot of time and money to create information products. Just the thought of creating a product scares the heck out of you because you don't even know where to begin. You see, I've been creating information products since 2006 and have completed 121 products in total! That's a Total of 186 Hours of Work Or $1,860 In Expenses! We've Done All The Hard Work For You! Would you agree that as a business owner, your energy should be placed on high-priority tasks like building relationships with key partners and growing your audience? The last thing you want to do is sit in front of your computer designing, writing and coding websites. Our team consisting of designers, writers, researchers, and developers have done all the long, tedious and painful tasks for you so that you can focus on more important things in your business. High-quality U.S. written product - DONE! When you get our PLR package, expect to receive the best. I made sure it's a product I would be proud to release and sell myself, so my team and I have gone the extra mile and put 110% into this product. High-Quality Content. Copyscape Passed 100%. Rest assured knowing that the content produced is original and not plagiarized, recycled or copied. We use native U.S. writers only! Simply modify a few details, upload and you’re done! We’ll even provide you with step-by-step instructions. All the sales materials done for you. Just add your order button and autoresponder code! It’s not enough just to have an eBook – You need accompanying actionable checklist and resources. Keep 100% of The Profits! As a PLR holder, you can edit and modify as much or as little content you would like. 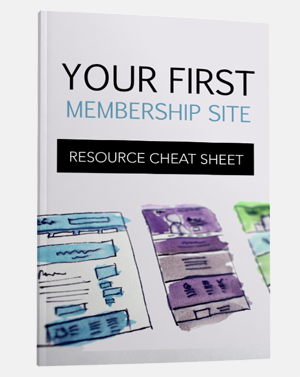 The main eBook is called Your First Membership Site. It's a completely brand new guide. It's not just another eBook filled with theory and fluff, it will guide the reader all the way and get him or her to take action by the end of the guide. It is a practical guide. You can rest assured knowing that this eBook was written by a fluent, native U.S. writer with many years of writing experience. 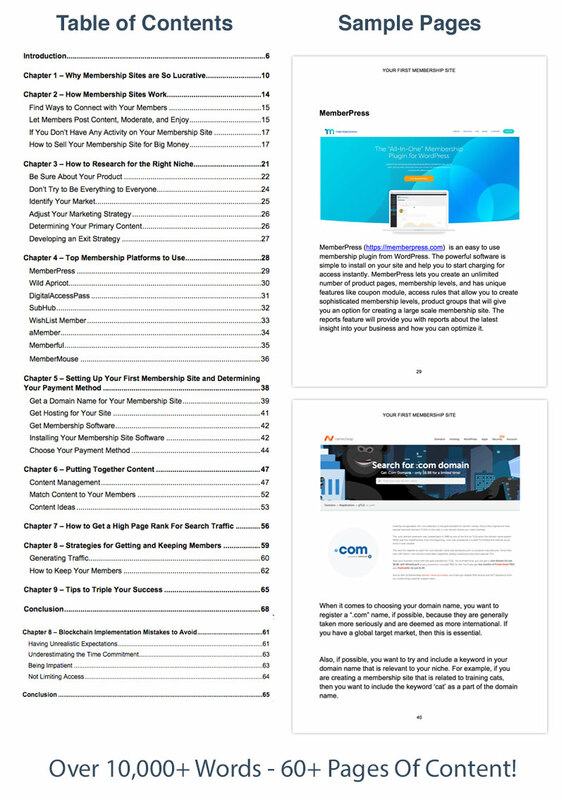 Over 10,000 words (60+ pages) of "how to", step-by-step content. 100% unique and original. Editable DOC file included so you can freely edit the eBook as you wish. Professionally and beautifully formatted and styled -- definitely an eBook you'd be proud to call your own! Beautifully Designed Chapter Images Included! As soon as your customers finish going through the eBook, they can follow this complete checklist that's like a summary of all the important points from the eBook, except in actionable steps that easy to digest. Formatted for print. You can simply print and check off the points you've completed. A great companion to the main eBook that your customers will highly appreciate. Top apps, tools and sites. You can add your own resources, too! You could add products/services you're an affiliate of, and of course your own products so you can increase your profits on the backend! This mindmap adds even more value to your customers because some are more "visual" learners. Provided in high-resolution 2000px wide JPG & PNG (transparent) format making it perfect for print. NEW! 100% Mobile-Friendly And Responsive On All Devices! Sell this product right away using this ready-made sales page. You literally only need to insert your order button, add your name as the seller and you can start collecting orders. No wasted time trying to write a sales page yourself. Add your order button and you're done! You keep 100% of the sales! You build your customer list! Sales Page is mobile-friendly and responsive so it will look great on all mobile devices as well as on desktops! Trying to make a sale and spending your hard-earned money to drive traffic to the sales page is a big waste. I'm sure you know that, right? And you also know that giving value and establishing a relationship with your prospects first will give you a higher chance of making sales. Give this report away to build your list as well as your credibility and authority. It's been proven that the highest-converting "lead magnet" offer are ones that share things like the "Top 10 tools...." or "The 5-Minute Guide To...". This will be the lead magnet/bribe/incentive/opt-in bait or what ever you'd like to call it, so that you can build a hot list in this niche and get them in your sales funnel to buy the full product. 10+ Pages of content including images! Includes source DOC file for editing. 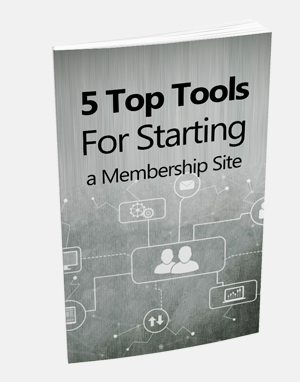 The Your First Membership Site product has been automatically featured as the "Recommended Resource" in the report so you can make sales on the backend. A lead magnet is incomplete without a page where you can offer the report. Formatted and structured for high-conversions based on multiple tests completed in the past. Simply insert your autoresponder code and you're ready to generate subscribers! Easy to edit and doesn't require programming knowledge and complicated landing page software. And don't worry, I've recorded a step-by-step video tutorial on how to quickly & easily set this module up in just a few minutes! UPDATED! Ecovers Now Powered by Our Unique "Smart eCovers" Template System - No Action Scripts Required! Ecovers - eBook, box, CD, DVD, report and combo styles. PNG/JPG and source PSD Photoshop files included. 120x600, 125x125, 200x200, 300x250, 468x60 and 728x90 pixels. What can you do with these articles? Use these email swipes to immediately and easily make sales from emailing your subscribers. These swipes have been written for high open rates and click-through rates. With almost everyone on Facebook and the ever-growing Instagram social media platform, why wouldn't you engage with your audience there? Upload any of these inspirational, graphical quotes to get your audience engaging and share your quote with their friends. PSD files included so you can edit the images, use them as templates and even add your URL on the images for exposure. 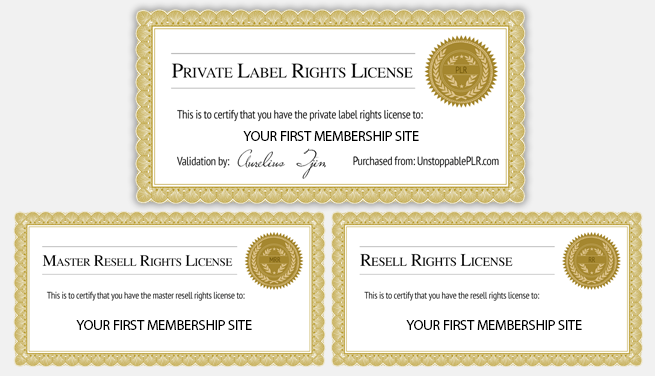 And of course, you'll get the private label rights, master resell rights and resell rights licenses. These certificates grant you rights to the above. GIVE IT AWAY AS A BONUS when your customers buy through your affiliate link. Bonuses have proven to convert prospects into paying customers! Sky-rocket your sales using this tactic! INCREASE THE VALUE of your existing product for more sales. 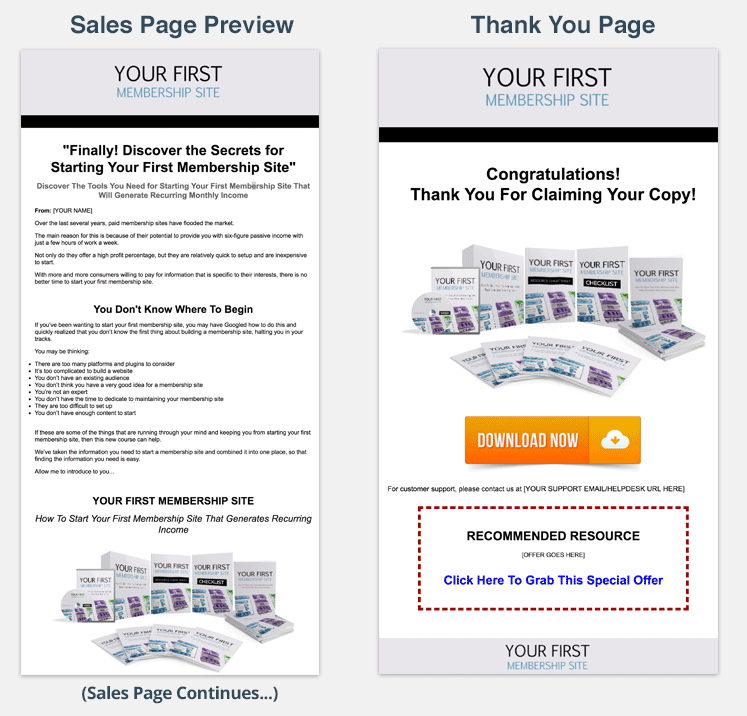 You can do this by offering this PLR product as a bonus to your existing product. Customers ALWAYS love it when you over-deliver! 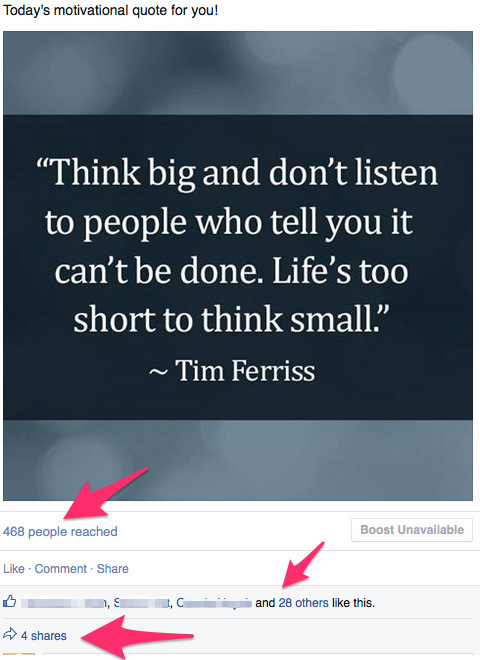 Use the content to POST ON SOCIAL MEDIA profiles to re-engage your followers. What better way than to simply swipe some content out of the PLR and share it on social media! It brings engagement and establishes yourself as an authority. SPLIT THE CONTENT and post to your blog so readers have a reason to come back to your blog. Again, it's as easy as swiping some content and putting it on your blog. More readers = more sales. RE-PURPOSE the content for OFFLINE USE. Use it for your keynote presentations, turn it into a physical product and sell it at a higher price of $100, $200, even $500, it's up to you! Use it in your COACHING PROGRAM. Use the PLR contents as part of your curriculum when training your students. CREATE A 7 DAY ECOURSE. for your newsletter subscribers. Build trust and pre-sell your list by offering tips via your autoresponder. Split the eBook into 2-3 SEPARATE EBOOKS. The eBook you get in this PLR package is approx. 60 pages, which could easily be split into 2-3 smaller reports. Add it as an UPSELL or one time offer in your funnel. Don't have an upsell yet? Offer the PLR product and double your profits easily! Split the content into 52 PARTS, which gives you A YEAR'S WORTH OF CONTENT. delivered once a week! TRANSLATE the content to other languages, enabling you the power to reach a wider, less saturated market! INTEGRATE the product on your JV partner's sales page as a special bonus or on their download page! Add the product to your paid MEMBERSHIP SITE so you can retain and keep them active, paying members! Re-purpose the content into audio or video format! Add more valuable MEAT to your existing product by adding the content from this PLR product to yours! Re-write, re-brand, re-title, customize, manipulate and change the product the way you'd like or simply sell it as is! It's your choice! Sell the read-only, resell rights or master resell rights to this product for 100% of the profit! Even if you have no plan or desire to resell this product, you'll get a ton of value out of what's shared in the guides! 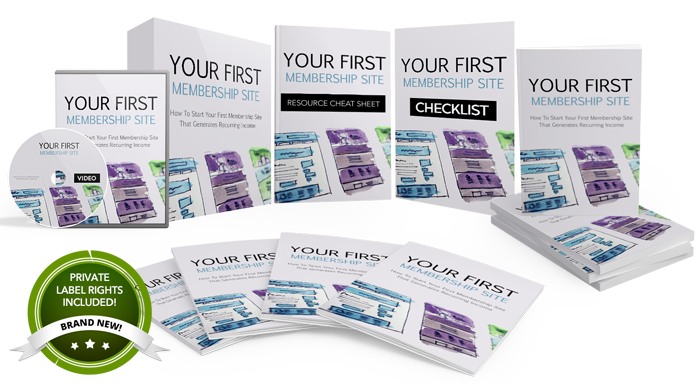 Get Instant Access To The Entire PLR Package Right Now! 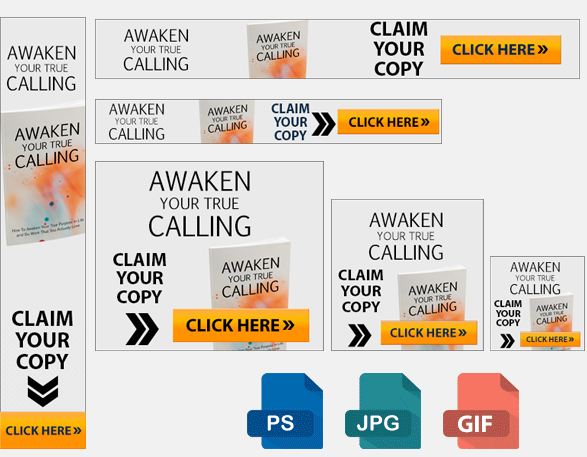 Grab These Amazing Bonuses When You Take Action Now! 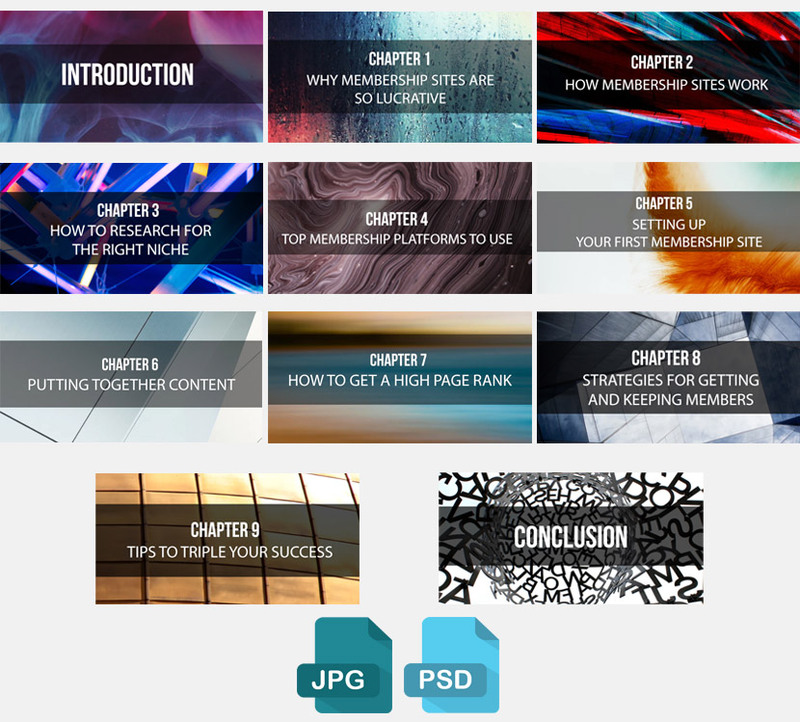 How to customize the main eBook and turn it into a PDF document. How to edit the included sales page and opt-in page. How to customize the graphics. The tools you'll need for customization (most are free). How to add an opt-in form. How to add a PayPal order button so you can start collecting orders. VALUED AT $27.00! Yours FREE! In this in-depth video training series, you'll find out how to customize the core contents of the PLR product you'll get. VIDEO 8: How to work Photoshop "action scripts"
VIDEO 12: How to upload all your files to make your web pages ready for traffic! Stream the videos online or download the video files to your computer.It's almost like having your very own coach who shows you exactly what to do - "go here, click this, do this" and so on. I made sure every step was crystal clear so that there's no doubt in your mind how to use and customize your PLR product. VALUED AT $97.00! Yours FREE! The mindset needed to succeed in your online business. 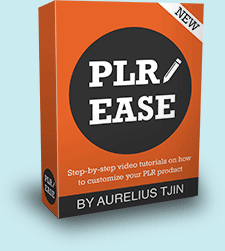 How to customize the PLR product and make it your own. 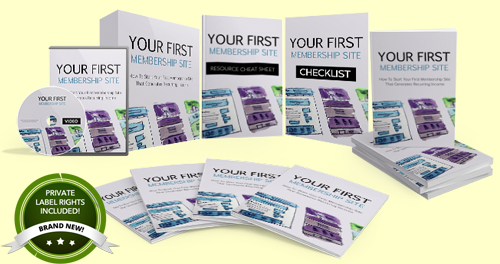 How to get your PLR product up and running - from start to finish. Step-by-step how to edit and customize eBook covers. 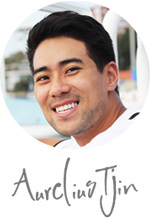 How to drive free and paid traffic to your product. 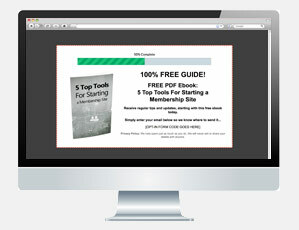 You'll get FREE access to the entire 2 hours 14 minute course and the tools and resources. This special bonus is strictly for customers only! VALUED AT $197.00! Yours FREE! How Much Is All This Worth To You? 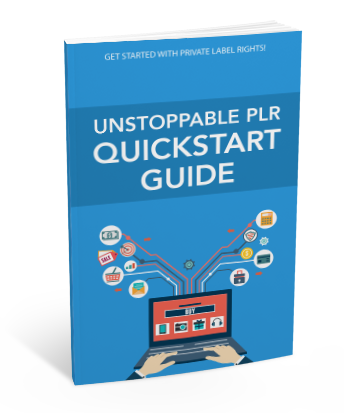 When you consider everything you're getting in this PLR package, it should be a no brainer. Step-by-step video tutorials on setting it all up! + a whole lot more! We've saved you time and a heap of money, and you and I both know that time is valuable. Today, you can grab the entire PLR package for a measly $97.00. For this special introductory offer and to celebrate the launch of this PLR product, I'd like to offer it to you at a special discount of just $97.00. $37.00! So What Are You Waiting For? Get Instant Access Right Now! P.S. 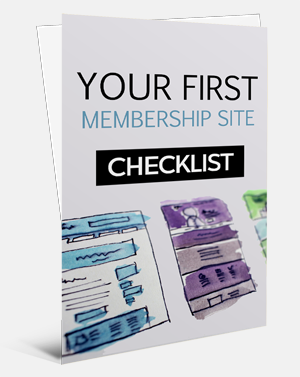 - With a complete PLR package including a comprehensive eBook on a hot topic, sales materials, graphics, email swipes, and big bonuses, you've got everything you need to start making use of this product. The only thing left for you to do is take action right now. P.P.S. - You don't need to know how to start. 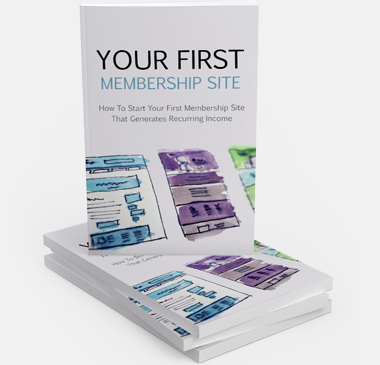 The bonus quickstart guide and 12 step-by-step video tutorials will guide you every step of the way - from customizing the product to uploading it to your website. I've got your back. Click here to claim your copy today. 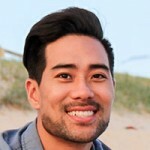 What can I do and can't do with the product? As a private label rights holder, you are free to edit and resell unlimited number of copies of this product. The only restriction is that you may not resell or pass on the private label rights. This means you must not provide the editable source files such as Word DOC’s and Photoshop PSD files to your customers. You are responsible for hosting the product files and handling customer issues. Suggested selling price: $7.00. 1. A Quickstart guide to get you up and running, fast. 2. 12 step-by-step video tutorials that hold your hand all the way from start to finish. 3. A 2 hour 14 minute video course showing you from start to finish how to customize and start selling your PLR product. It’s all inside the ‘PLR Training Camp’ course you’re getting as a special bonus. Rest assured, I had made sure you’ll get everything you need so you can start out on the right foot! Was the eBook written by a native English-speaking writer? Yes! We use a top writer who has a B.A. in English and is an industry expert. We know that quality is crucial when it comes to PLR products, and we never settle for mediocre. It either ticks all the boxes in our criterias or we don’t release it to the market. What if I'm not happy with the product? As certain and confident as I am that you’ll love the PLR package, for any reason that you’re not satisfied, simply send us a ticket at http://unstoppablehelp.com and we’ll promptly refund your money. No questions asked. You get a full 30 days to go through all the material.